Congratulations to all boys on their creative Book Character costumes. It was a brilliant way to end a successful week. On Tuesday 19 March, pupils at Kingswood Prep School arrived to a school decorated with flags from all around the world to celebrate Languages Day. 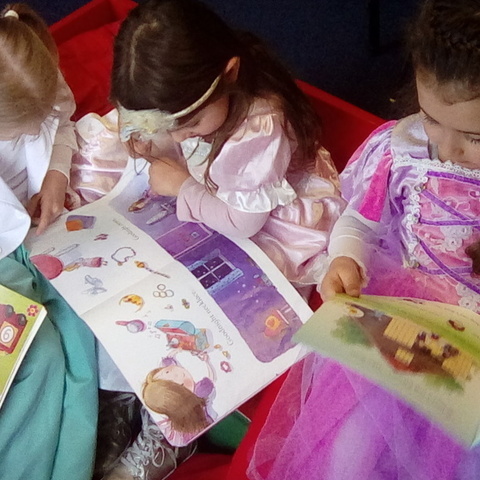 The children and staff of Chinthurst School took part in a week long Drop Everything And Read initiative as part of a focus on reading in the run up to World Book Day. Everyone, from age 2 to 62, took part. 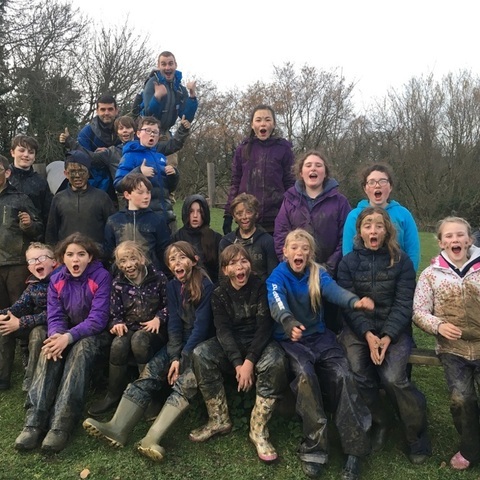 Pupils at Highfield Prep School discovered their school was ‘out of this world’ recently. Wiltshire-based Chef Peter Vaughan, gave Year 5 pupils who are interested in vegan food, advice on how they can educate their whole families on how to adapt recipes. The KPS General Knowledge Quiz Team performed brilliantly during the third round and National Semi Final of the Quiz Club Championships last Tuesday. 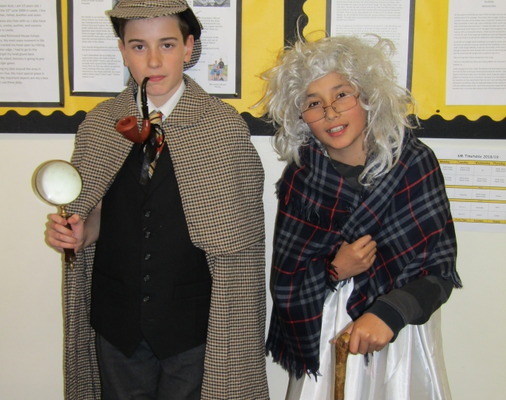 Richmond House School, celebrated Book Week with a variety of activities. Year 2 Bede’s Prep pupils recently travelled to the Herstmonceux Science Centre to visit the planetarium as part of their Space Day. 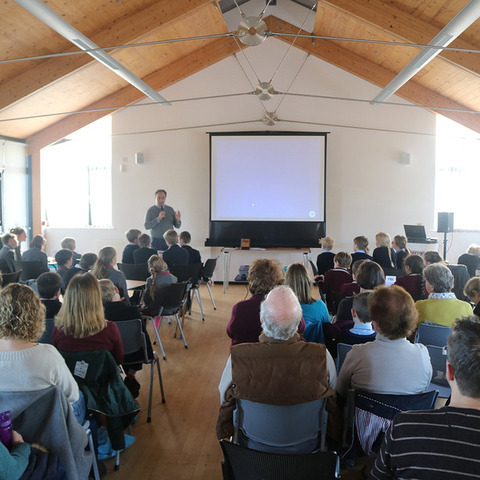 Earlier this term, Bede’s Prep took three teams to St Andrew’s Prep School to compete in the first heat of Quiz Club’s Great British General Knowledge Quiz.